Not properly classifying the sensitive information, managing it accordingly and in turn protecting it against current threats. As you read this from your mobile, tablet and or computer you are viewing data digitally. Paper shredding in Ireland and industrial paper shredding services offer data protection services for said devices. Knowing technology pitfalls is a massive part to data protection while also knowing how and when to share your digital information must also be considered. There are three critical points to the proper protection of sensitive data. In line with European Standards; Companies must understand what data needs to be protected and create a Data Classification Policy. This policy in turn will classify data based on sensitivity. At a minimum three levels of data classification are needed. Restricted: This information requires very high protection, Unauthorised dissemination would have serious terminal consequences for the company and infringe trade confidentiality obligations, contracts or laws. It is essential that the confidentiality of personal data is maintained. Otherwise there is a risk to the health and safety or personal freedom of the affected persons. All data that reaches its end of life should be destroyed to a minimum of Shred No.6 of EN 15713 to ensure destruction beyond reconstruction. Confidential or Private: This is moderately sensitive data that would cause a moderate risk to the company and could infringe legal obligations or laws if compromised. Access is internal to the company or department that owns the data. There would otherwise be a considerable risk to the social standing and financial situation of the affected persons. All data that reaches its end of life should be destroyed to a minimum of Shred No.4 of EN 15713. Public: This is non-sensitive data that would cause little or no risk to the company if accessed. Access is loosely, or not, controlled. All data that reaches its end of life should be destroyed to a minimum of Shred No.3 of EN 15713. Encryption – All Organisations should have an encryption strategy in place to ensure all staff are aware and capable of utilising it correctly. 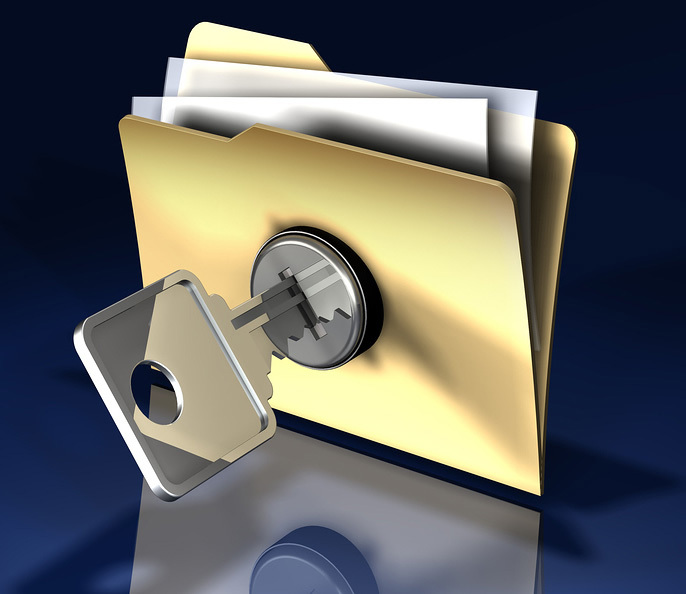 The essential element to a good encryption strategy is to use strong encryption and detailed key management. Cloud Misuse – Essentially cloud storage translates to storing your data on someone else’s computer. When it is uploaded, the control over it is no longer only yours. Encryption should always be implemented prior to uploading to the Cloud. It is always advisable to read through the cloud providers policies with regard to handling data. The most important thing for business is to be aware of the technology pitfalls. Secure document destruction in Ireland and its data protection laws are different to other countries. While the laws may be different country to country, the method of data breaches are usually the same. The more you know the better you can protect yourself and business from data breaches. This entry was posted in Confidential Shredding, Corporate Social Responsibility, Data Destruction, Data Protection, Digital Data, Identity Theft, Paper Shredding, Product Destruction and tagged Compliance, Confidential Shredding, Data Privacy, Data Protection, Data Security, document shredding, EN 15713, EU Data Protection, ISO 27018, Secure Shredding by Security in Shredding. Bookmark the permalink.